Emirates is introducing a ‘Guest Traveller’ function to its Skywards corporate loyalty program allowing buyers to book non-company travelers such as consultants and still earn Business Rewards Points. The move is part of the airline’s revamped loyalty program, which it claims will allow for “easier redemptions and upgrades” including last minute bookings. 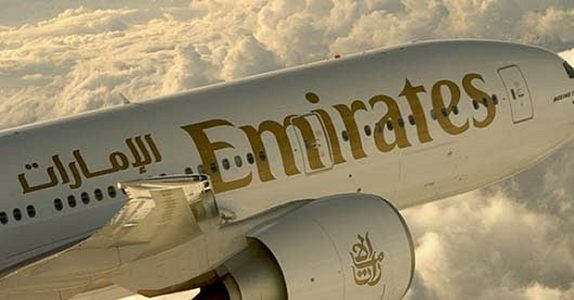 Emirates said one of the biggest features of the program is the ability to use Business Rewards Points to book any commercially available seat at any time – a first for any airline in the Gulf region. There is also now no restriction on enrollment with regard to organization size. As with other corporate loyalty programs, enrolled organizations earn one Business Rewards Point for every USD 1 spent. (Note that this is only the base airfare, including carrier charges but excluding taxes and other industry partner charges. In addition Business Rewards Points are only earned on Emirates flights, and not on codeshare, interline or other partner flights. (Buying Business Travel).